The Denver-based video game company New World Interactive has chosen Calgary as it’s new home. Creator of the multi-million dollar Insurgency franchise, New World Interactive was searching for a city for its third office, and a visit to Calgary sealed the deal for the company’s president. A release from Calgary Economic Development states that New World President Keith Warner had been touring four Canadian cities that were in the running for the new office, and that he had visited Toronto before heading to Calgary. 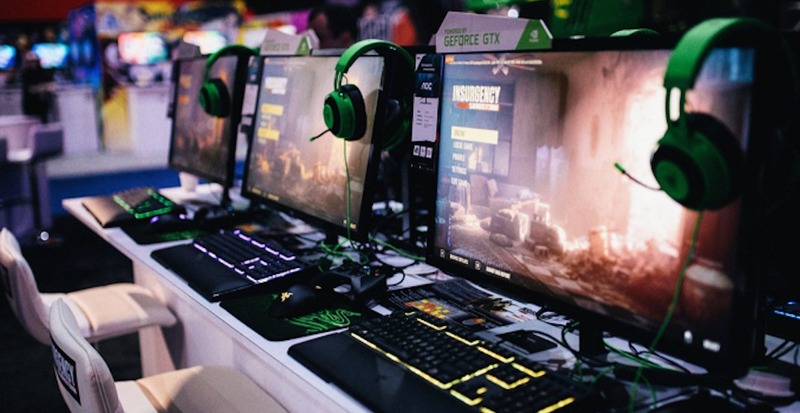 The video game company made the announcement that Calgary had, in fact, blown them away on February 6, both to a crowd in Calgary and via a press release on their website. 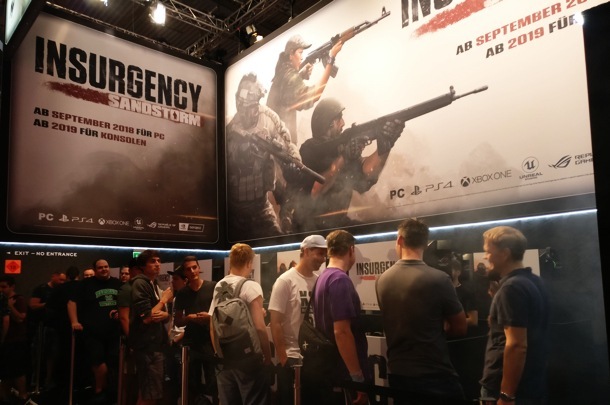 “Given the company’s newfound success with Insurgency: Sandstorm we have a tremendous opportunity to open a studio and bring together the majority of our team,” said the company’s CEO, Jeremy Blum, in the release. The studio, known as “New World North,” is expected to open on May 15, 2019, and the company is hiring for many different positions in the lead up to opening day. Applicants can email their resumes to [email protected].